Continue Reading "Choice in Workshop: FAQ and Student Perspectives"
Continue Reading "Argument in the Wild: Reading & Writing from Media-Rich Texts"
Continue Reading "Reader Mail: Teaching Writers to Use Copious, Persuasive Evidence"
Starting with blank space allows for more collaborative instruction throughout the year. 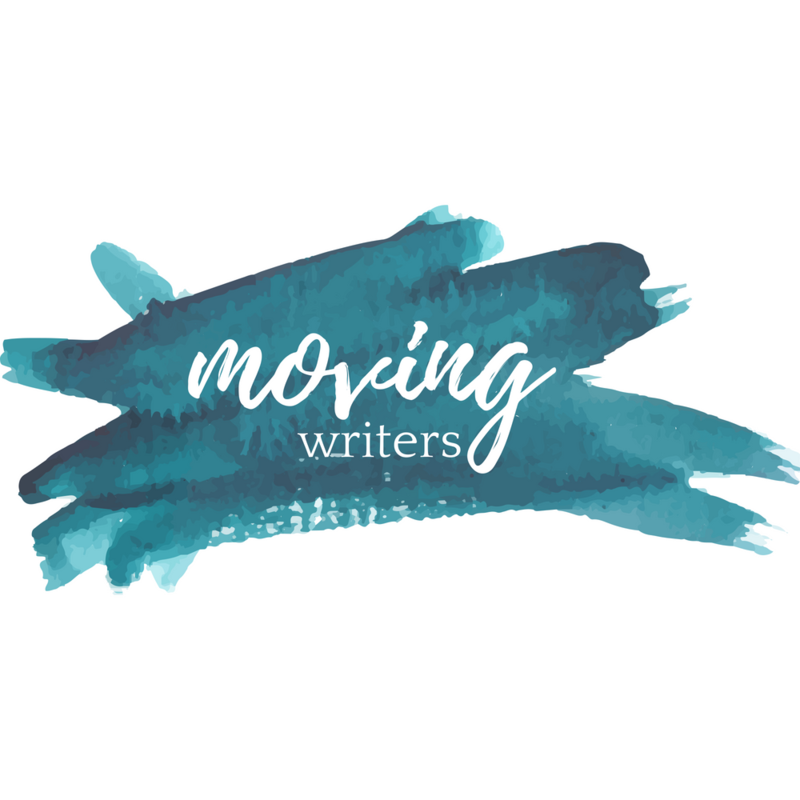 Continue Reading "Permission to Start the Year with Blank Walls"
Continue Reading "Discovering a Writing Process that Works"
Continue Reading "Anthologies for Ending a Year"
Sticky notes and index cards can help overwhelmed writers take things bit by bit. Continue Reading "Coaching the Overwhelmed Writer"
Continue Reading "On Teaching a Genre You Know Nothing About (or: an Infographic Study!)" Continue Reading "Books That Move Us: Reading Projects Reimagined (Dan Feigelson)"
A Podcasting Study: Podcasts as Mentor Text & More! Continue Reading "A Podcasting Study: Podcasts as Mentor Text & More!"